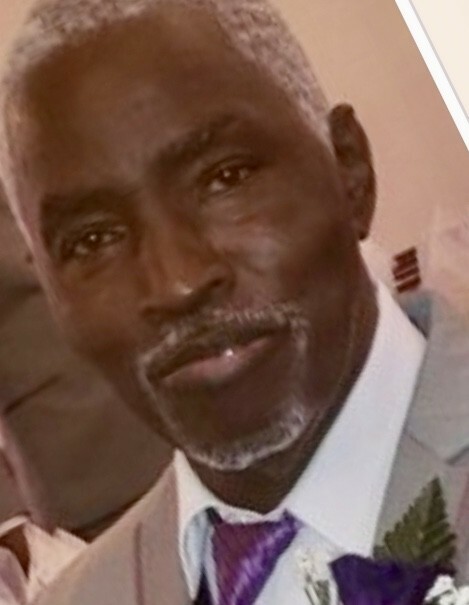 Mr. John Cannady, 75, of 5122 Anthony Road, Wilson, NC, passed away on February 2, 2019 at his home. The funeral service is scheduled for Saturday, February 9, 2019 at 2:00 pm at Evening Light Holiness Church, 208 S. Pender Street, Wilson, NC. Burial will follow in Hamilton Burial Garden Lane Street, Ext, Wilson, NC. Bishop Paul T. Dickens will deliver the eulogy. A public visitation will be held on Friday, February 8, 2019 from 2:00 pm until 6:00 pm at Stevens Funeral Home, 1820 Martin Luther King, Jr. Parkway, Wilson, NC. The family will receive friends at the home where they will assemble on Saturday at 1:00 pm in preparation for the funeral procession.